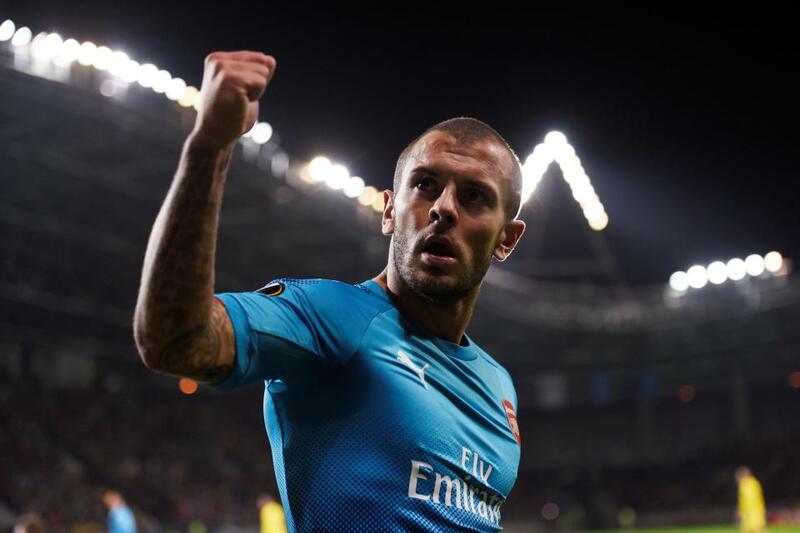 Arsenal legend-turned-pundit Paul Merson has urged Jack Wilshere to pursue a fresh challenge in the New Year in order to improve his chances of making England's World Cup squad next summer. The 25-year-old was excluded from the latest Three Lions squad by Gareth Southgate, who cited the midfielder's limited game time as the prime reason. Speaking on Sky Sports, Merson feels Wilshere should move from the Emirates in January as he is unlikely to gain regular playing time in north London. Southgate recently rewarded maiden England call-ups to the likes of Ruben Loftus-Cheek and Jack Cork ahead of Wilshere, and this has provided signs that he should move on. West Ham United boss Slaven Bilic has dismissed the prospect of signing former Arsenal and Manchester City defender Bacary Sagna this month. The France international has been on the search for a new club since his release from the Citizens at the end of last season. 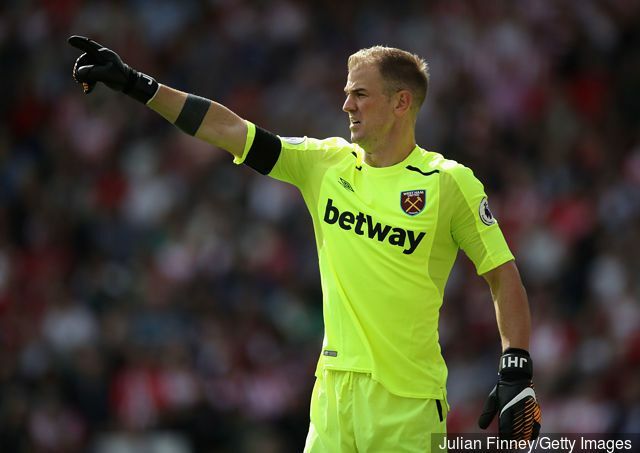 Recent reports suggested that the under-fire Hammers boss could turn to the veteran right-back, who could provide added experience to his squad. However, writing in his Standard Sport column, the Croatian has ruled out the club's chances by suggesting that there is no need to sign another right-back. French defender Bacary Sagna has captured interest from the Premier League and abroad as he prepares to join a fresh club for the ongoing season. The 34-year-old right-back is currently available on a free transfer after he was released by Manchester City boss Pep Guardiola. According to The Mail, the veteran has been working alone over the summer and believes that his intense regime will put him in good stead to pursue a fresh club this month. Both West Ham United and Brighton & Hove Albion have fielded interest in the Euro 2016 finalist, but the right-back is more likely to move abroad. France international Bacary Sagna could make an instant return to the Premier League with Crystal Palace among the main admirers for his services. The 34-year-old is a free agent following his release from Manchester City earlier in May, and he is now on the lookout for a potential club, where he could extend his professional career. BacarySagna ended his 3 year long relationship with Manchester City on June 30 of the ongoing year as his contract with the English Premier League outfit expired and now the future of the French defender is up in the air. Even though Sagna is 34 years old, the experienced player is still attracting the attention of many clubs from all over the world and there are 2 clubs in specific that are rumored to be very interested in securing the services of BacarySagna and these clubs are Galatasaray along with Marseille. Former Arsenal and Manchester City full-back Bacary Sagna has been linked with a proposed return to Ligue 1 with Marseille this summer. The 34-year-old is a free agent following his release from the Etihad earlier in the month. The France international left former club Arsenal on a free transfer in 2014 to achieve more success, but he was restricted to just one trophy in the EFL Cup during his three year stint at Manchester City. In comparison to this, Arsenal have lifted a couple more FA Cup titles while also winning two Community Shields in the process. COULD INIESTA LAND AT THE ETIHAD? There are rumours that Pep Guardiola is interested in brining one of his former students at the Nou Camp to England as he strategizes for a Premier League title victory this forthcoming season. The matured Andres Iniesta is a crucial part of the Barcelona team, aside being the skipper. Would the Spaniard leave at the twilight of his career? At the start of a new dawn under Coach Ernesto Valverde? While bringing his legendary at the Catalan club to question? Read more about COULD INIESTA LAND AT THE ETIHAD? 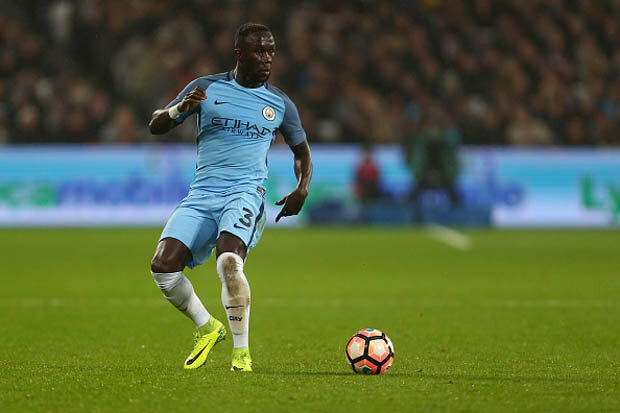 Bacary Sagna´s contract with Manchester City reached it´s end in the beginning of June and the English Premier League club did not offer the French defender a contract extension which means that Sagna has now turned into a free agent. Crystal Palace are reportedly looking to make the most out of players like Bacary Sagna and Gael Clichy being available on a free transfer in the summer. Manchester City are set to undergo wholesale changes – especially at the back – with a number of players leaving the club in the summer after the end of the contracts. Bacary Sagna, Gael Clichy, Pablo Zabaleta, and Yaya Toure could be the names on the verge of an exit from the club. Clichy and Sagna appear to interest Sam Allardyce, who has always been a manager with an eye for older players. Arsenal manager Arsene Wenger is as good as Sir Alex Ferguson, according to the club’s former defender Bacary Sagna. There has been a lot of pressure on Wenger in the last few months. The Frenchman has been asked to resign on a number of occasions by the club supporters, who have even unfolded banners against the manager even at the Emirates stadium. As the resistance against Wenger continues to grow, he has received support from various quarters, including one of his former players. Sagna played for Arsenal for several years before making the switch to Manchester City a couple of years ago.